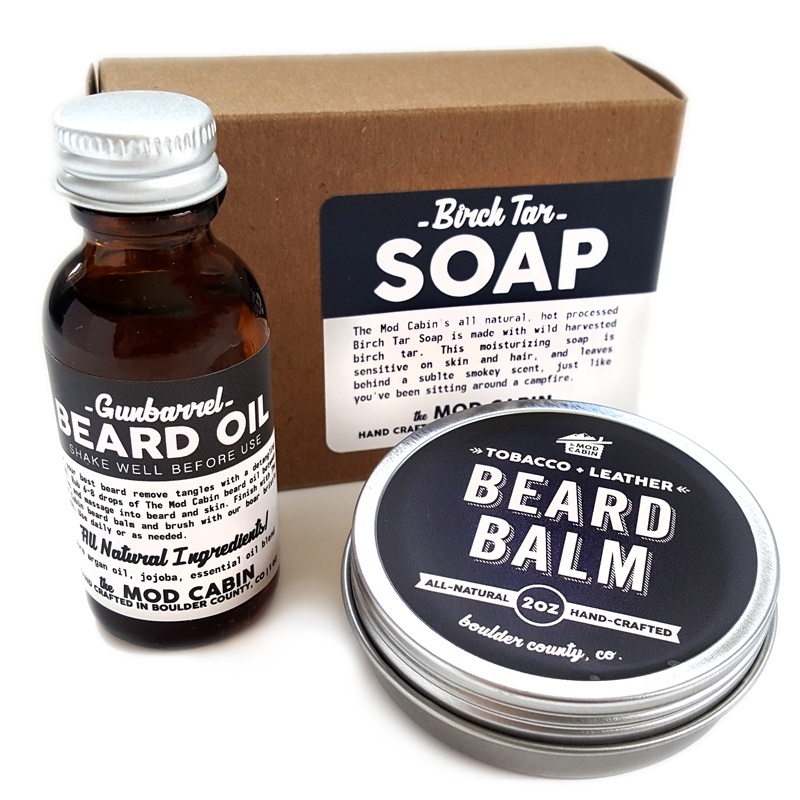 Beard Balm + Beard Oil Pump Set | The Mod Cabin Grooming Co.
Buy our follicle nourishing Beard Oil in a convenient 2oz pump, and our beard thickening Beard Balm together and save. 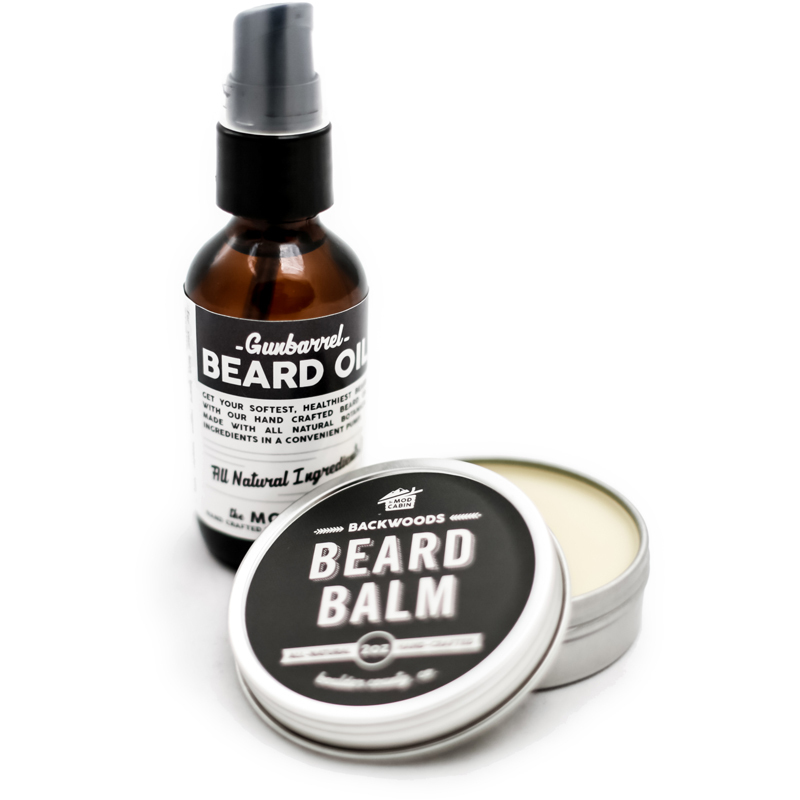 Use our Beard Oil to moisturize your beard and to prevent and repair itchy, flakey skin. 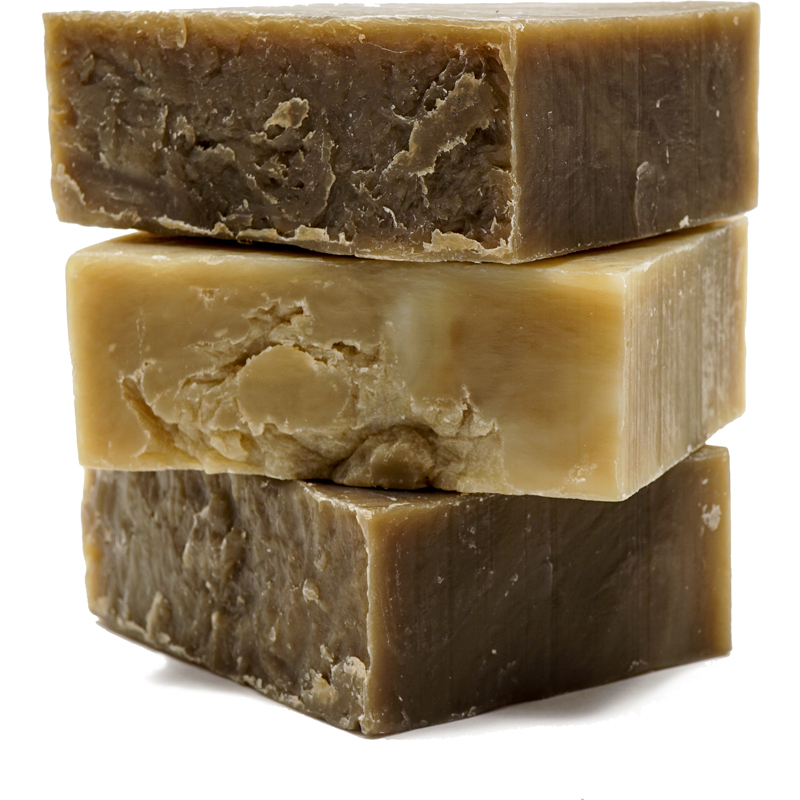 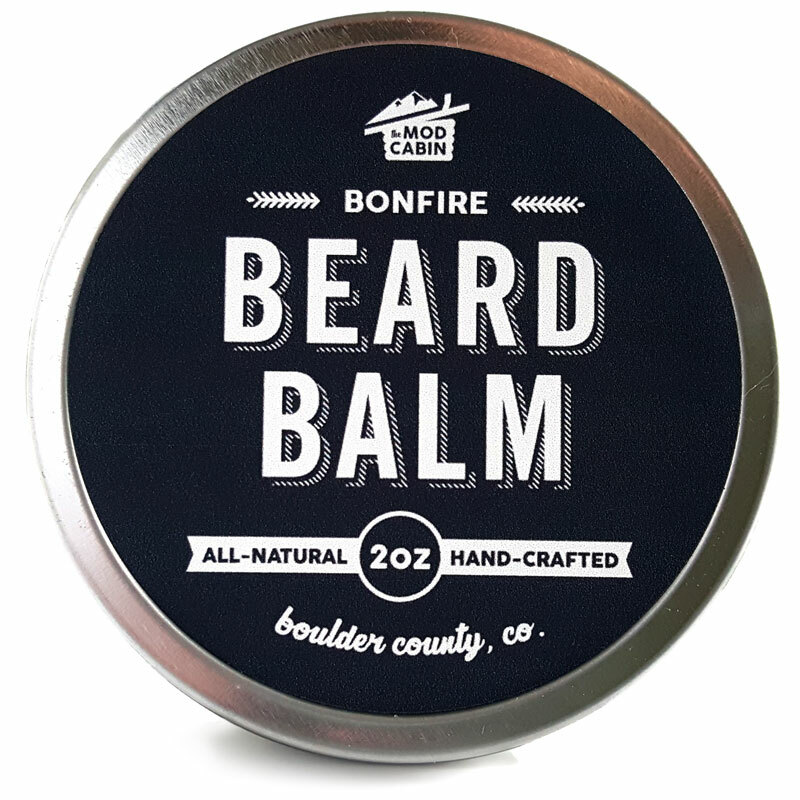 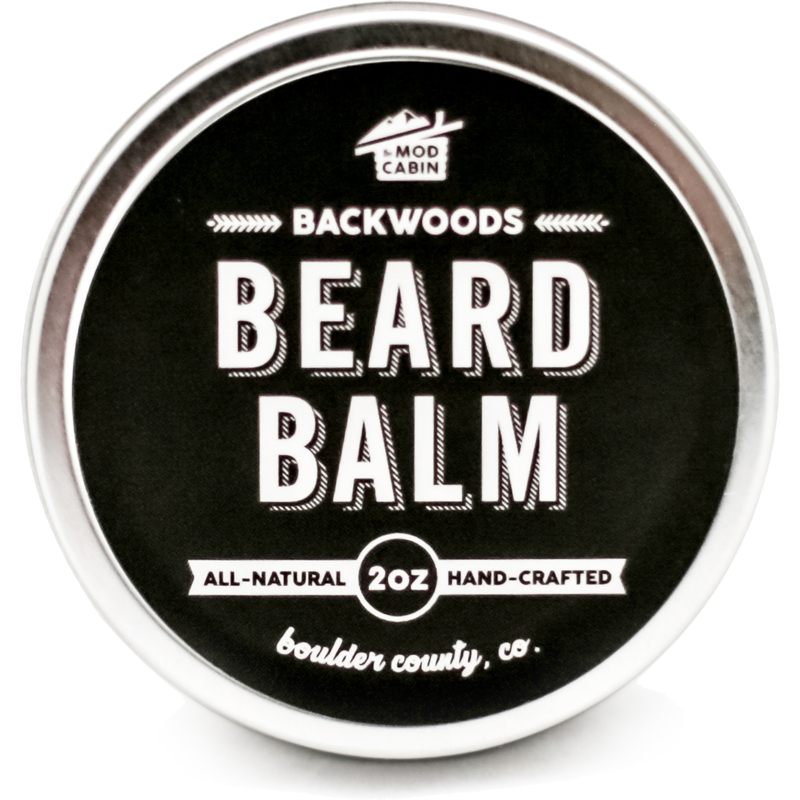 Our Beard Balm thickens and softens your beard while taming stray hairs and sealing in moisture. 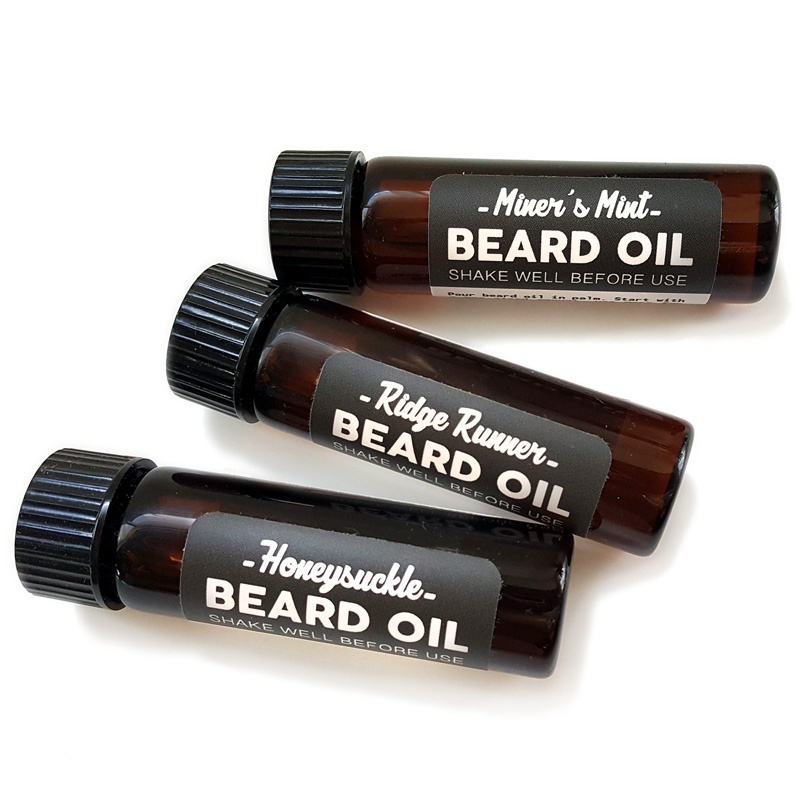 Use alone or together.